Download the app for free from the Google Play Store or the Apple App Store and get nearly 20 minutes of free instructional content. 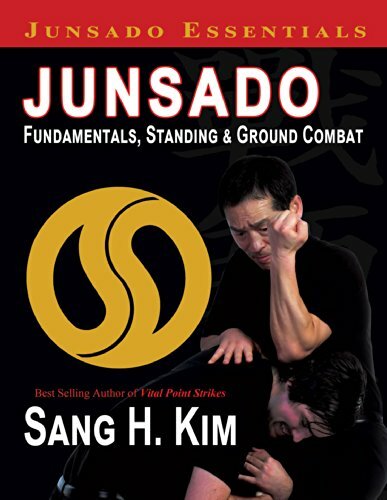 Sang H. Kims Taekwondo video series is back in the Taekwondo Skills and Drills video app. From beginner to black belt and beyond, this app is your guide to the kicks, strikes and blocks of taekwondo plus drills to take your performance to the next level. Each video in the app is indexed for quick access and the instructional videos start at just $2.99. Beginner Taekwondo takes new students through the essential information that all beginning taekwondo students should know including: » tying your belt correctly » bowing » basic kicks, strikes, blocks and stances » 5 self-defense techniques » 4 one-step sparring sets » Poomse Kicho (basic form). Watch the introduction for free - purchase the complete program for $5.99.